1. 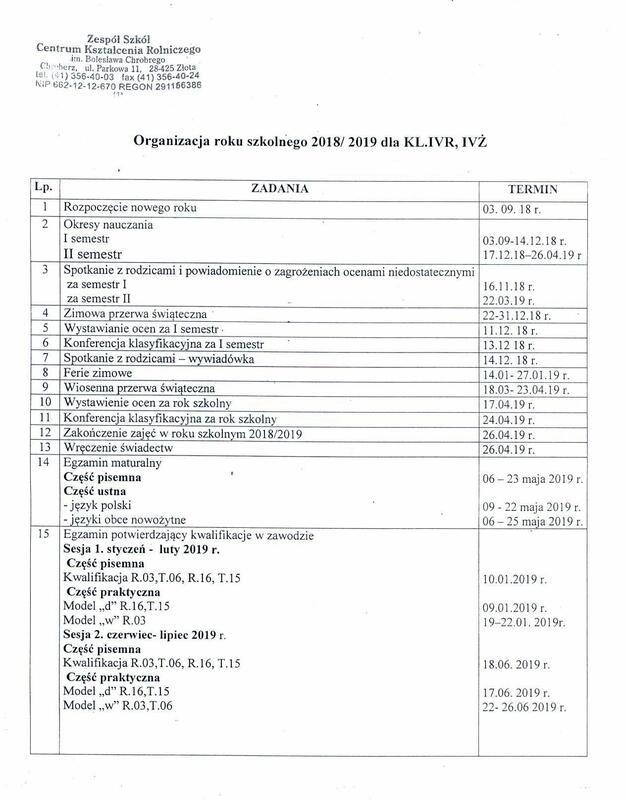 ORGANIZACJA ROKU SZKOLNEGO 2018/2019 DLA KLAS: I TRŻ, II TRŻ, III TRŻ. 2. 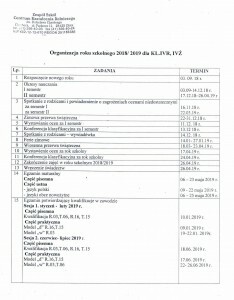 ORGANIZACJA ROKU SZKOLNEGO 2018/2019 DLA KLAS: IV TR i IV TŻ.